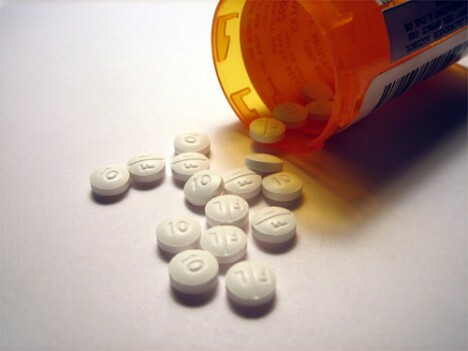 It’s no secret that prescription drug abuse is a huge problem all around the world. The most-often abused medications are powerful painkillers, which are easy enough to misuse due to the way they’re distributed. They come in little plastic bottles, usually with a month’s worth of pills at a time. The patient can easily take more than the prescribed dose or just sell their pills to someone else. Engineering students at Johns Hopkins University were asked to come up with a better solution that would make pill dispensation safer for the patient. They invented a tamper-resistant pill dispenser that only dispenses the correct dose at the correct time to the correct person – this is ensured with a built-in fingerprint scanner programmed right at the pharmacy. The very tough steel alloy that forms the body of the dispenser is resistant to hammers, drills, and other methods used to try to break it open. Only a pharmacist can open the dispenser with a special key – a key which only the pharmacist has access to. 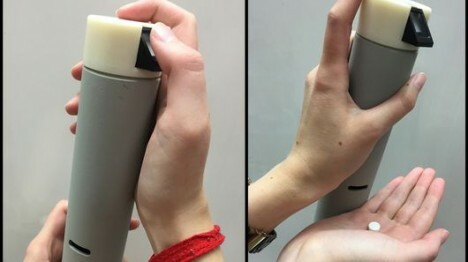 The students and faculty at Johns Hopkins are still developing the technology and hope to receive a grant from the National Institutes of Health in order to continue their research and hopefully commercialize the dispenser in the future. Will it entirely prevent prescription abuse? Probably not. But at least the special dispenser will make patients more aware of the proper dosage and stop others from stealing their pills.